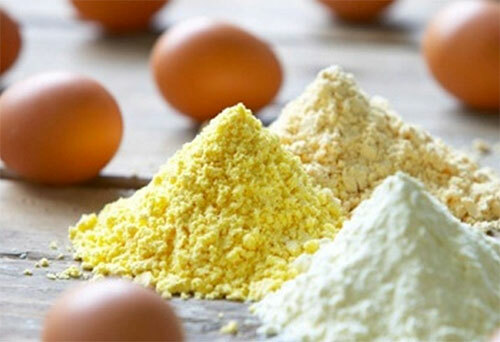 Dion LTD is your partner in the production and trade of eggs and dried egg products. The perfect replacement of the fresh egg! One kilogram replaces 20 hen eggs! 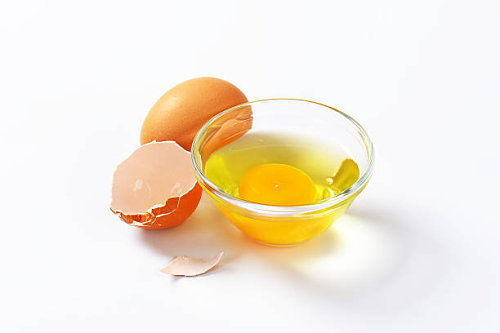 Egg protein as a dietary supplement! Drying of different types of products!